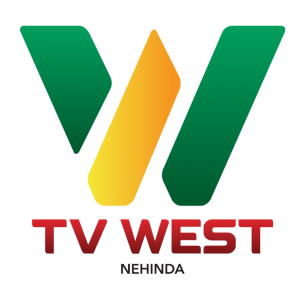 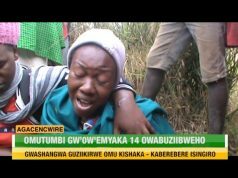 Home Agacencwire ‘TINDIKWENDA KAHEEHE’ BISHOPU TWINOMUJUNI AGAMBIRE ABA SHEEMA ABARIKWEYETERERA UNIVERSITY. 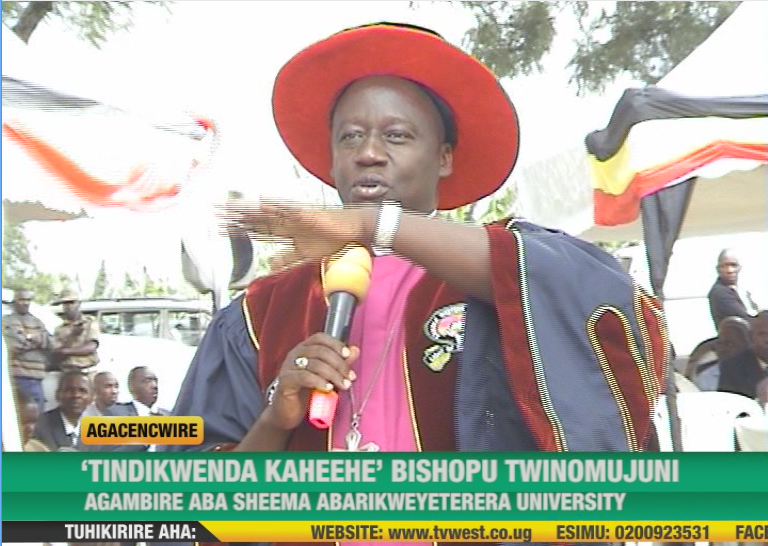 ‘TINDIKWENDA KAHEEHE’ BISHOPU TWINOMUJUNI AGAMBIRE ABA SHEEMA ABARIKWEYETERERA UNIVERSITY. 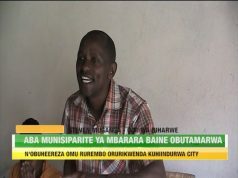 Previous article‘TIHARIHO ORATUZIBIRE KUGIHINDURA’ KAHINDA OTAFIIRE AGAMBIRE AHA KUHINDURA ENGYENDERWAHO Y’EIHANGA. 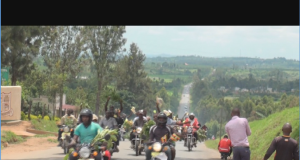 Next articleABA KISORO BASHABIRWE KUKORESA AMAANI OMU KWETUNGUURA. 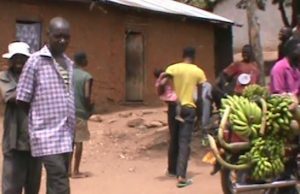 ‘TIHARIHO ORATUZIBIRE KUGIHINDURA’ KAHINDA OTAFIIRE AGAMBIRE AHA KUHINDURA ENGYENDERWAHO Y’EIHANGA.